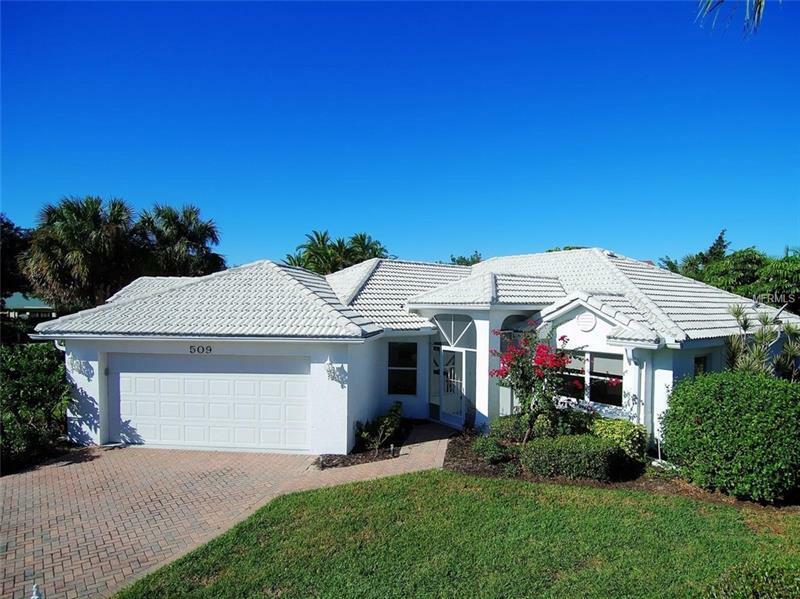 Wonderful 2-bedroom, 2-bath, Den, 2 car garage home located in the gated waterfront community of Burnt Store Marina. This light and bright mainsail II floorplan is a perfect size to start enjoying all that Southwest Florida has to offer. No worries of taking care of a pool since the community offers a separate pool and fitness package. Our other amenities include a 27-hole golf course, tennis courts, pickle ball, yoga, Zumba, fitness center, Trading Post deli/market, Golf, Yacht & Activity club. You also could just simply enjoy the perfect carefree lifestyle of Puntagorgeous. Burnt Store Marina is the largest deep-water Marina in Southwest Florida. Head 10 nautical miles due west from the marina to the deep blue waters of the Gulf of Mexico and Boca Grande Pass, which is the Tarpon Capital of the World! The Marina also features 2 restaurants, Cass Cay with Beautiful waterfront views and the Links CafÃ© with Gorgeous golf course views. Burnt Store Marina is the #1 Boater and Golfer's Delight in Sunny Southwest Florida.